 WHAT THE HECK IS A KNOXVEGAS LOWBALLER? We’re a group of friends who build crazy cars. We drive our sub-$500 monstrosities in budget endurance races with a series called The 24 Hours of Lemons.